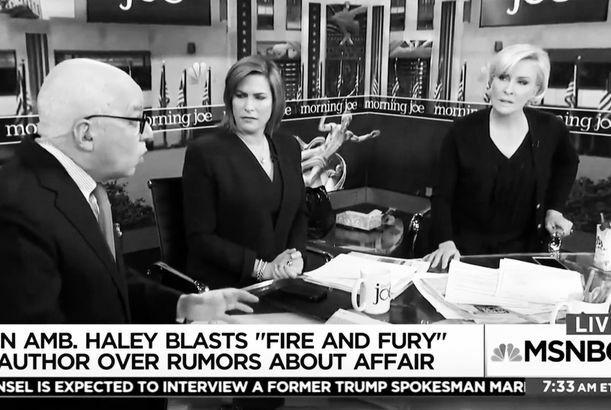 Michael Wolff Is ‘Absolutely Sure’ Donald Trump Is Having a White House AffairSince he didn’t have “ultimate proof,” though, it was left out of his book. 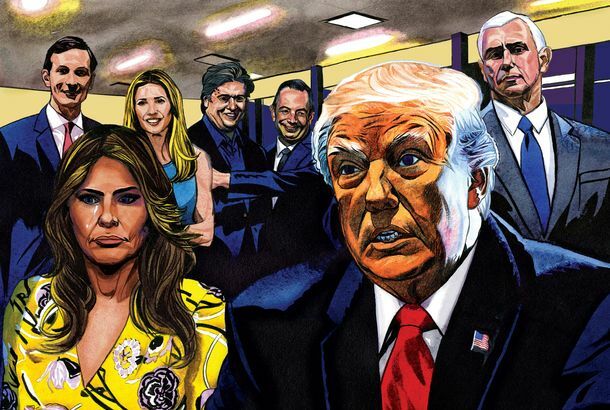 Michael Wolff’s Fire and Fury Is Coming to a TV Near YouIt’s the Super Bowl of fantasy casting. The GOP’s Dilemma: Avoiding Disaster in 2018 Will Embolden Trump to Run in 2020You really have to wonder how long Republicans can stand this dance on the precipice with their unstable president. You Can’t Unsee Colbert Mocking Trump’s Bedtime-Burger ObsessionIt involves licking Special Sauce alone in his White House bedroom. 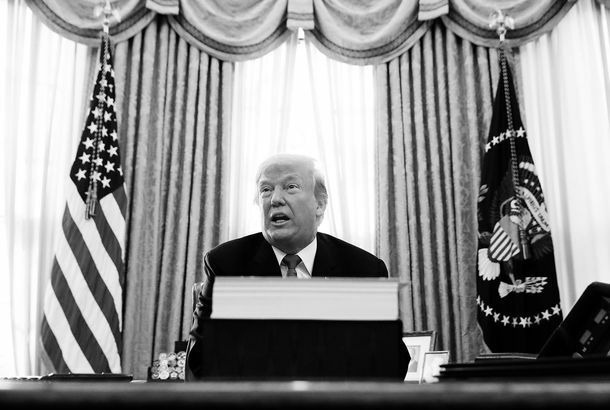 Trump’s Scary Lurch Into Book-BanningEfforts to stop publication of Michael Wolff’s book don’t reflect well on a president whose support for the First Amendment was already suspect. Michael Wolff Trolls Columbia Journalism School Students They sort of asked for it. Michael Wolff’s War on Everything Is Just Viral Marketing for HimselfAnd it’s working! Can Someone Please Help Michael Wolff Get a Restaurant Reservation?Just make sure it’s not at a non-prestigious destination. 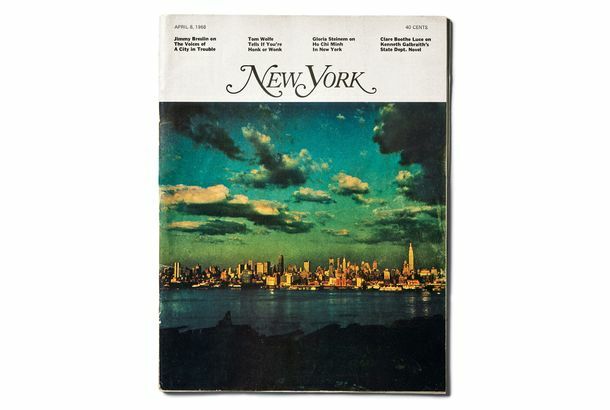 Michael Wolff’s Mother Has DiedWolff wrote about his mother’s end-of-life struggles for New York. Michael Wolff Really, Truly, Finally Does Not Work at Adweek AnymoreThat’s all, folks. Michael Wolff Still Works at Adweek“It’s a nervous time,” he says. 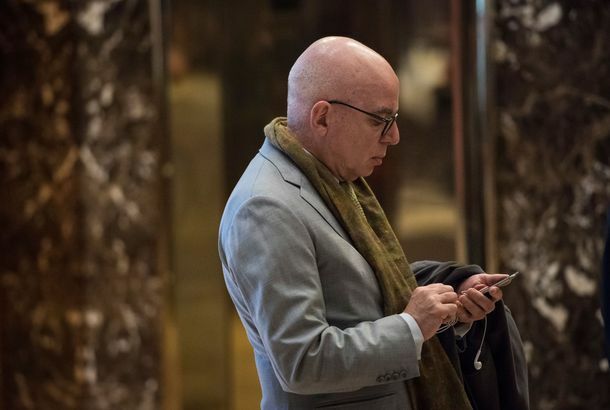 Michael Wolff Out at Adweek?It’s been a long time coming. 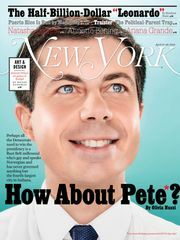 Michael Wolff Out Soon at Adweek, Says Post, AgainTrade mag editor gets another nudge toward the door from the tabloid. Post: Some People at Adweek Don’t Like Michael WolffThis is part of a narrative the tabloid has been building. Michael Wolff Forced Into Shocking AdmissionWe could never have guessed this one. What Is It With Adweek and Lady Editors?Elizabeth Spiers, Arianna Huffington, and Tina Brown. All under attack? Here Is a Twitter Fight That Happened Today Between Observer Editor Elizabeth Spiers and Adweek Editor Michael WolffBear with us. Michael Wolff on the New Adweek, and Why the Tech Community Needs to Go to LunchPeople still sell ads at lunch. British GQ’s Remembrance of ‘Loud, Stupid,After incensing “Page Six” earlier, Michael Wolff’s thought piece about Elaine’s hits the net. Remembering Hickey (Fondly) and Elaine (Not So Fondly)The late proprietors of Hickey’s and Elaine’s. Michael Wolff’s AdWeek Continues Attack on the Observer, Meanwhile Elizabeth Spiers Marshalls the TroopsWhat’s this about, then? Michael Wolff Tapped to Head Adweek Media GroupThe author, Newser.com founder, and gadfly will oversee ‘AdWeek,’ ‘Brandweek,’ and ‘Mediaweek,’ under the supervision of e5 Global Media CEO Richard Beckman. Michael Wolff Accuses Murdoch, Post of Gossipy Revenge Reach-AroundTrust us: It’s not as hot as it doesn’t sound. Let’s Talk About Michael Wolff’s Claim Today That Nora Ephron Has Killed the InternetWe’ve made a parlor game! On Speculation That Adam Lambert and Sonia Sotomayor Are GayWhy do the two topics of conversation, though similar in many ways, make us react so differently? How to Respond to the Maureen Dowd Plagiarism IssueIn the last 24 hours, we’ve had lessons from both extremes. Wolff: ‘So Who’s Going to Offer Bernie Madoff a Column?’If Eliot Spitzer can engineer his own comeback, one media analyst wonders, why not a fellow financial expert?